For those of you who know me, you know how much I love Target! I especially love their Dollar Spot and it is usually the first place I stop on my weekly, okay sometimes daily, trips to Target. If you caught my post earlier in the season on Target’s fall décor, you know that they once again hit it out of the park with their selections. Side note, I’m watching the World Series right now, so you might catch a couple of baseball references here and there. Also, the Astros are currently winning. Anyways, back to why we are all here, Target’s 2017 Christmas decor in their Dollar Spot! Y’all, it is lovely and oh so festive! 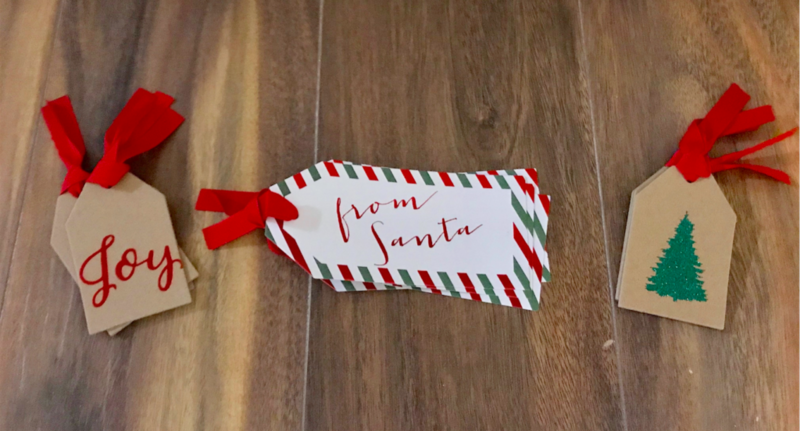 Here are my favorite finds from Target’s 2017 Dollar Spot Christmas finds! Where do I begin? 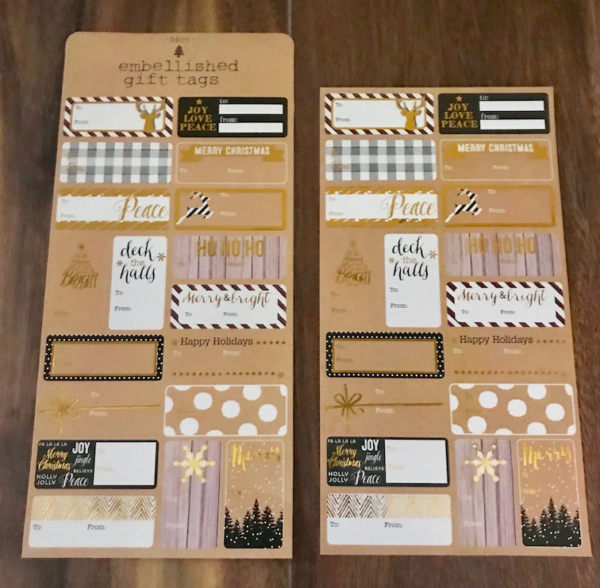 I love planning out my packaging designs each year. The bags, the ribbon, the tags, it is just so fun! However, I really don’t like the amount of money I end up spending. Full disclosure, I have totally spent the same amount on the wrapping as I have on the gift inside of the wrapping. I know! It is so humiliating. But it happened and I have learned from my ways. Thankfully, I met Target’s Dollar Spot and that mistake has not been made again. 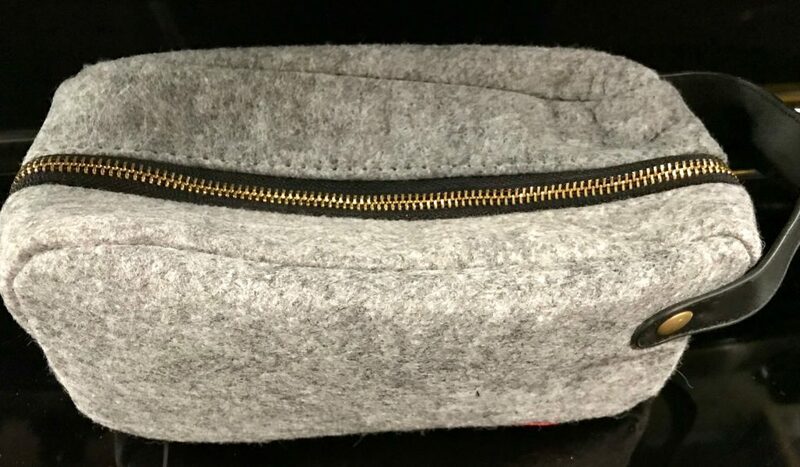 Black and White Small Bags: $1 for both! They are packaged in sets of two! 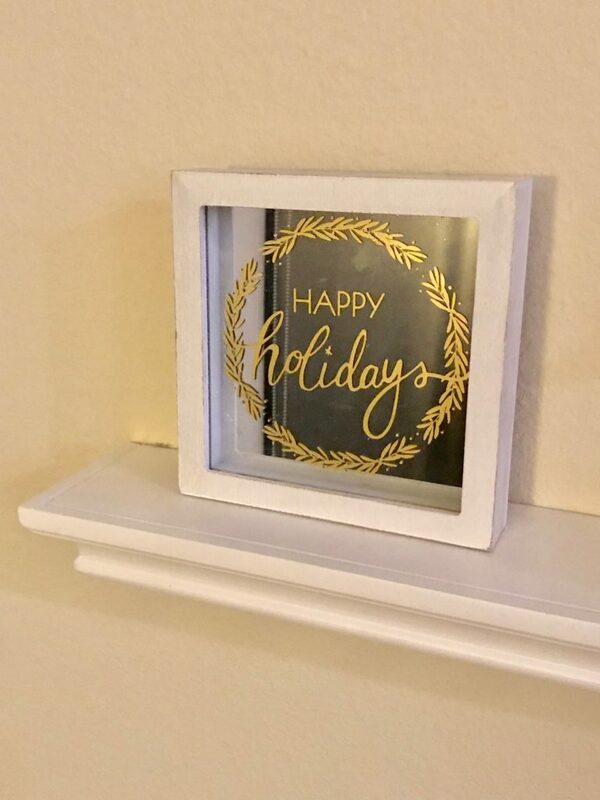 Decorating my home at Christmas time might be my favorite thing to do. This year’s dollar spot has so many beautiful décor pieces for your home including fur stockings and beautiful stocking holders! I had to rein it in for this portion because I already have so much home décor for Christmas. However, I had to purchase this adorable mirrored sign for one of my shelves. They have so many cute things like this and they have the cutest little Christmas trees for countertops and desks. 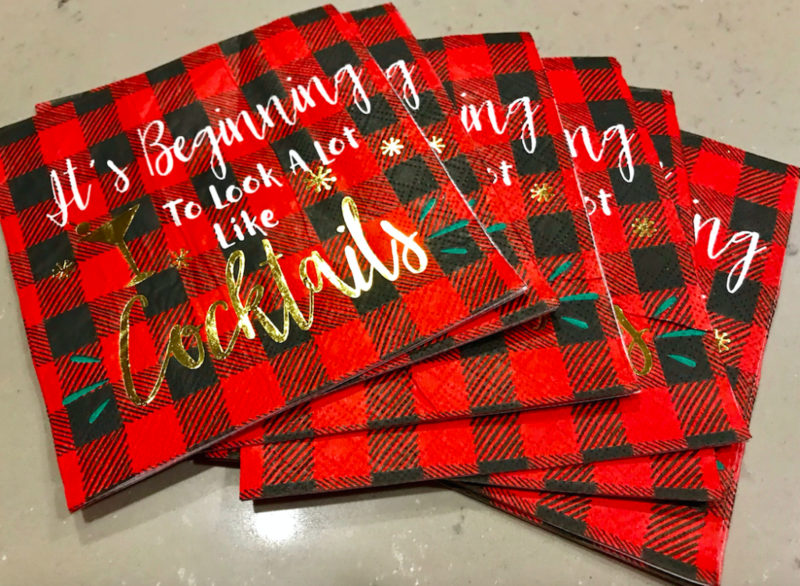 Cocktail napkins and coasters do two things at a party: Act as beautiful accent pieces for your décor theme for the evening and SAVE your beautiful tables, bars, and countertops from the unspeakable beverage ring. We have all been there. Nobody likes to discover the ring at the end of a successful evening. 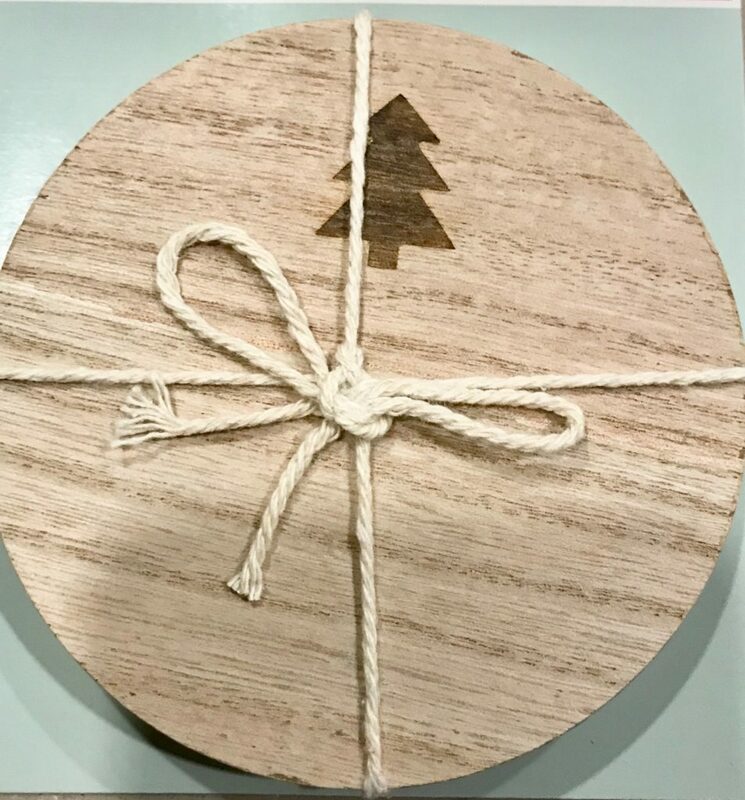 These cocktail napkins and wooden coasters are just too adorable! 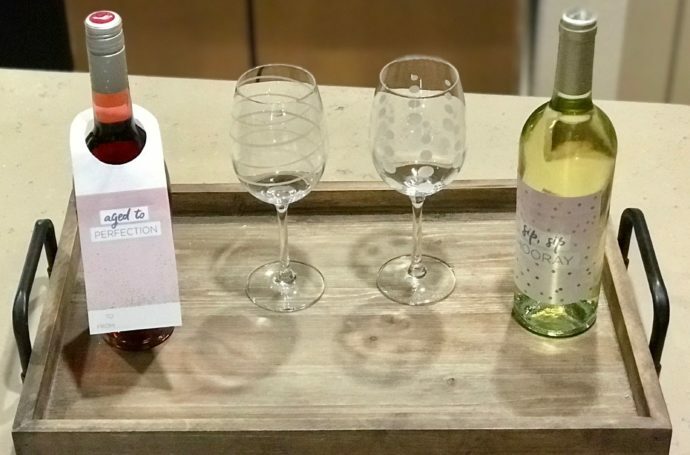 The wooden coasters will also act as a great accessory when gifting a bottle of wine or whiskey! Every year I have a day of holiday baking! 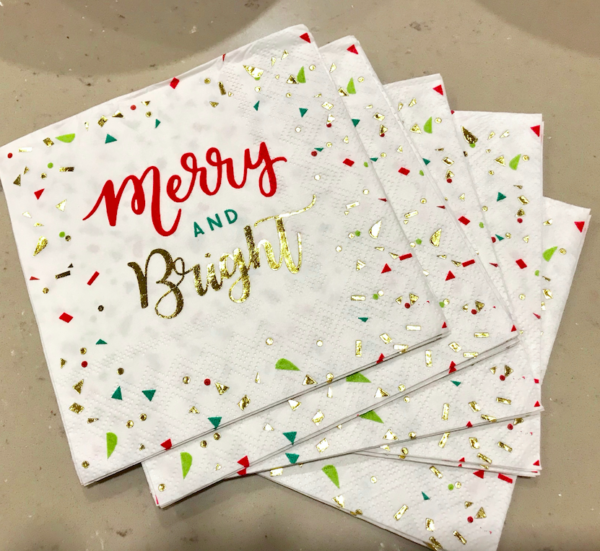 I make so many delicious holiday treats, package them in pretty tins and paper with ribbons and bows, and give them out to neighbors, co-workers, family, and friends. I love it! I watch Christmas movies all day and bake away! Part of the fun is making the packaging for these tasty treats absolutely adorable and full of Christmas spirit. However, this can get pretty pricey. 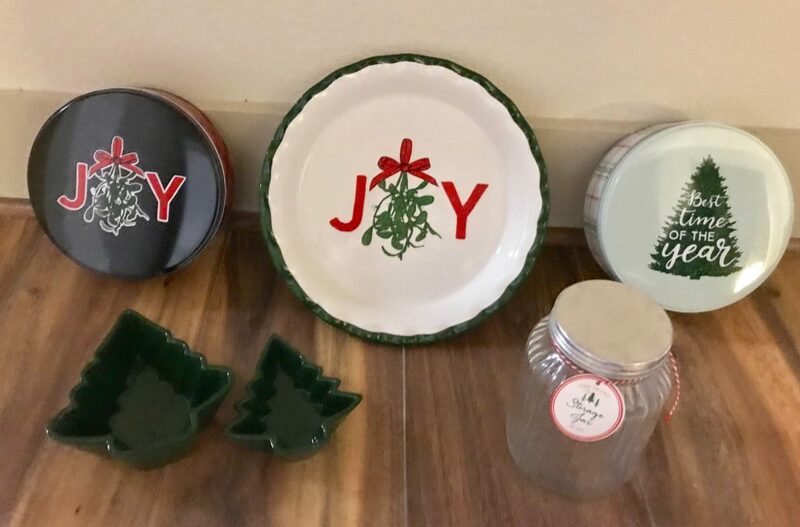 That is why I was thrilled to find these adorable holiday tins in Target’s Dollar section! 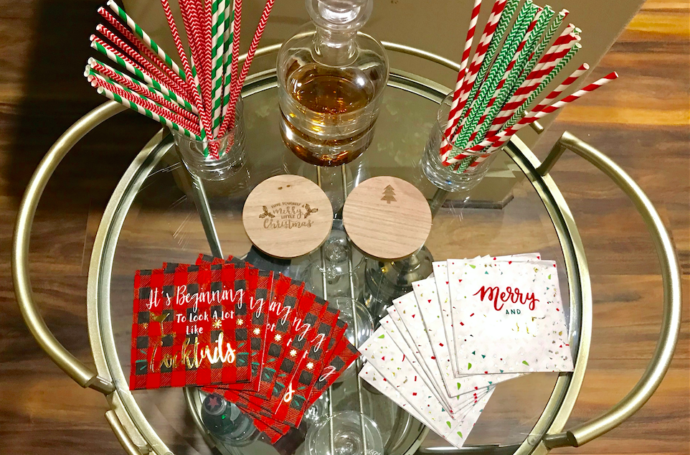 They have several designs to choose from and they are the perfect size for giving away holiday treats! 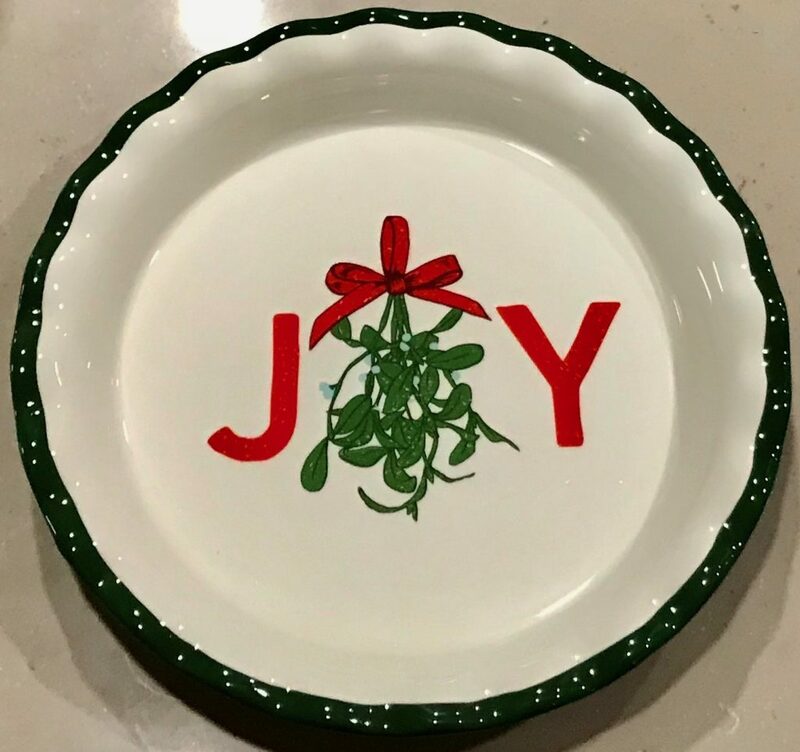 I am very excited about this Joy pie pan and Christmas tree ramekins. 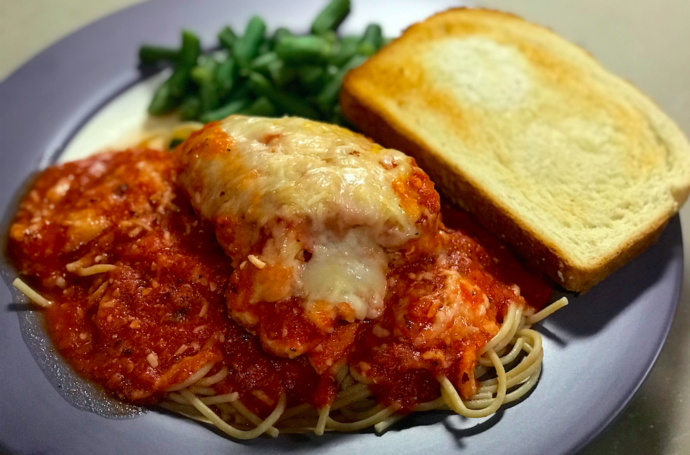 They will look fantastic on the table during the holidays! They also had a Merry Christmas pie pan and white snowflake ramekins! 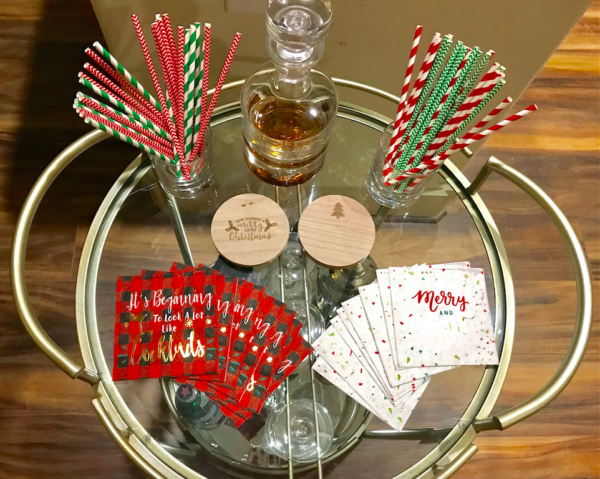 The giant jar is perfect for hosting your delicious and relaxing holiday gifts for friends! 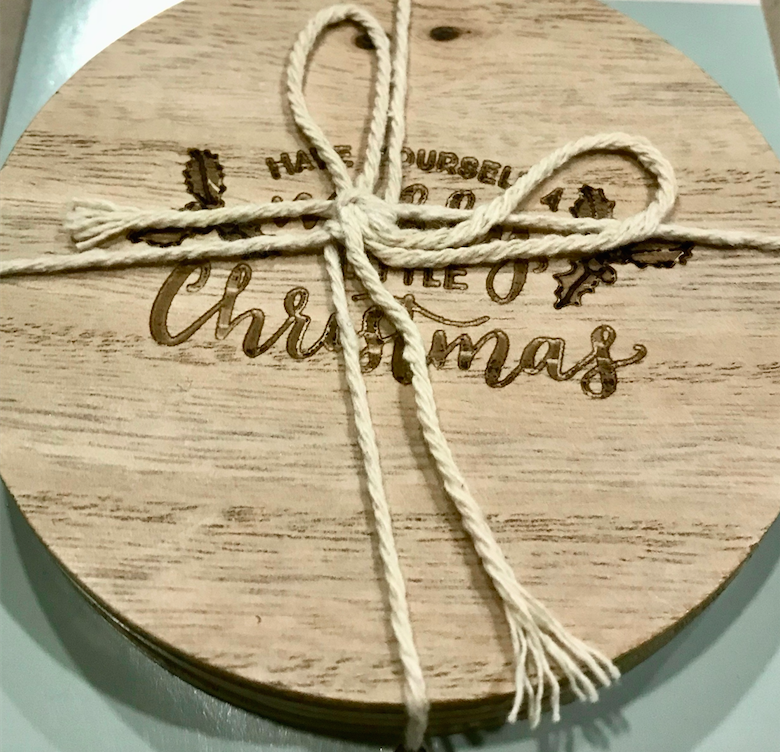 Whether you fill it with ingredients to make your perfect cookie recipe or fill it with your DIY Essential Oil bath salts, this is the perfect way to package your DIY Christmas gift! They also had a set of three mini glass jars as well! 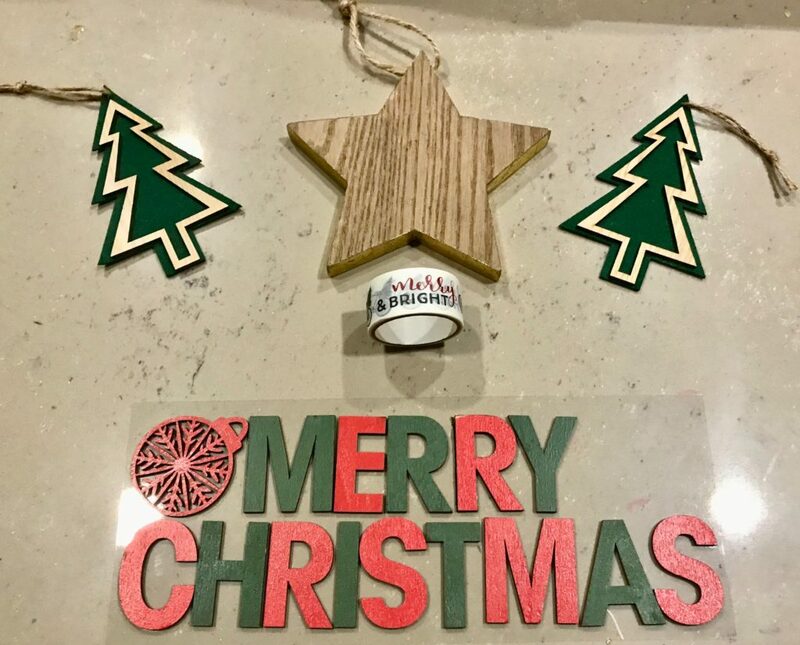 If you need a quick and inexpensive gift for someone, the Target Dollar Spot has you covered! They have so many adorable packs of holiday and Christmas cards to choose from. This pack of 16 cards and envelopes came with 4 different designs and 4 different messages. I love packs like this because there is a card that will work for everyone! 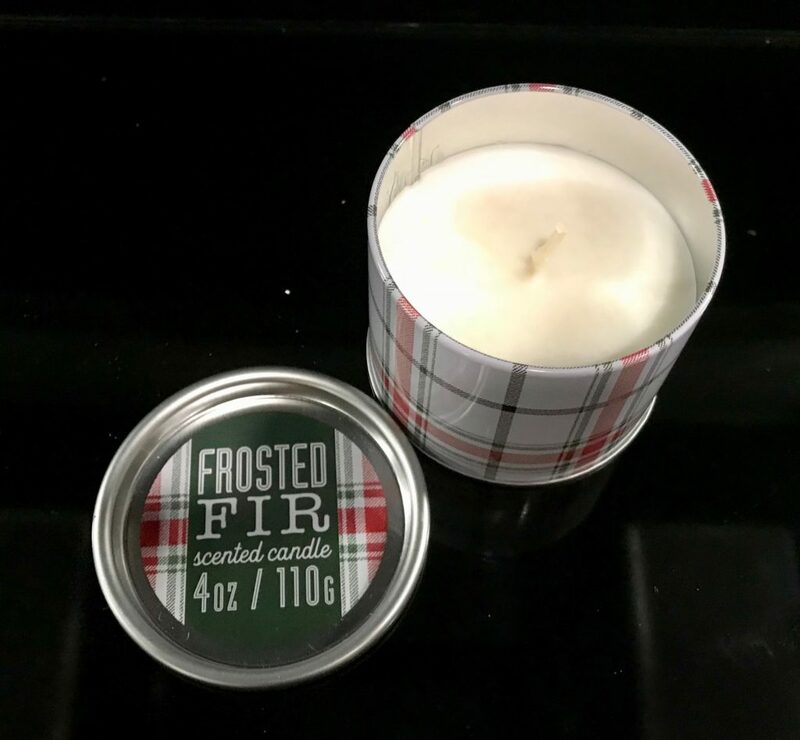 There are multiple candle scents to choose from! This one seriously smells like Christmas and it is wonderful! I also love the design. 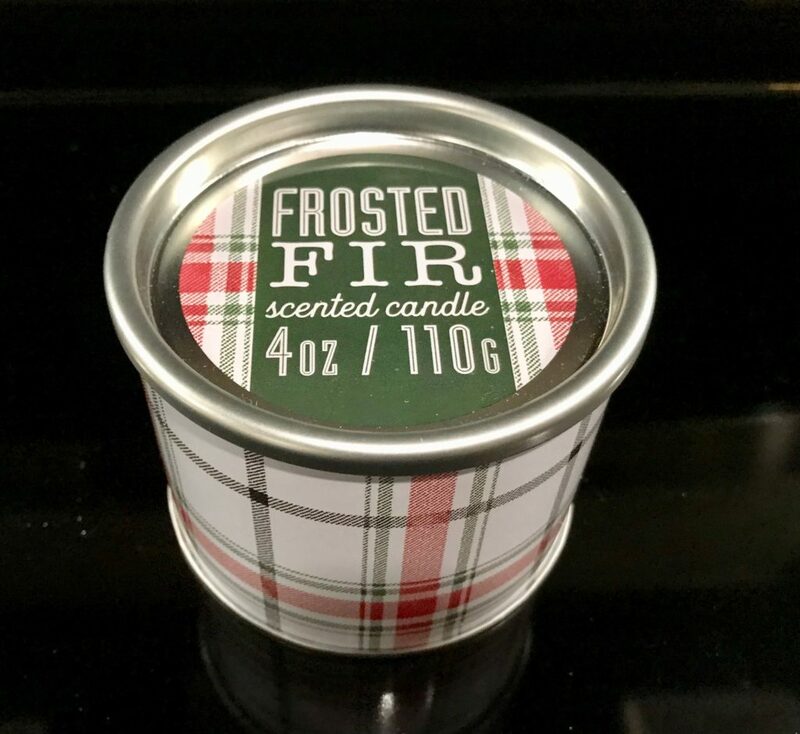 They have multiple scents in this size and they also have these super cute mug candles! 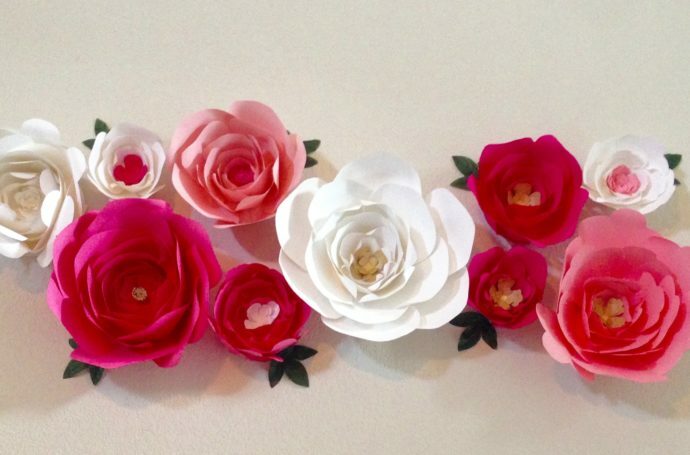 These are perfect to go with a Starbucks gift card for your co-worker or as an extra stocking stuffer! There is even something for the men in your life! 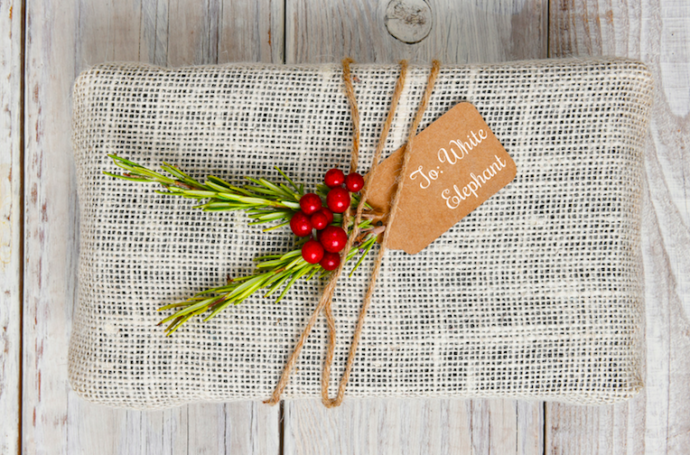 These super classy travel accessory bags are perfect for a stocking stuffer or to use as packaging for their gift! I love doing this! Instead of buy wrapping paper, put their gift in this adorable tote bag. It is two gifts in one! 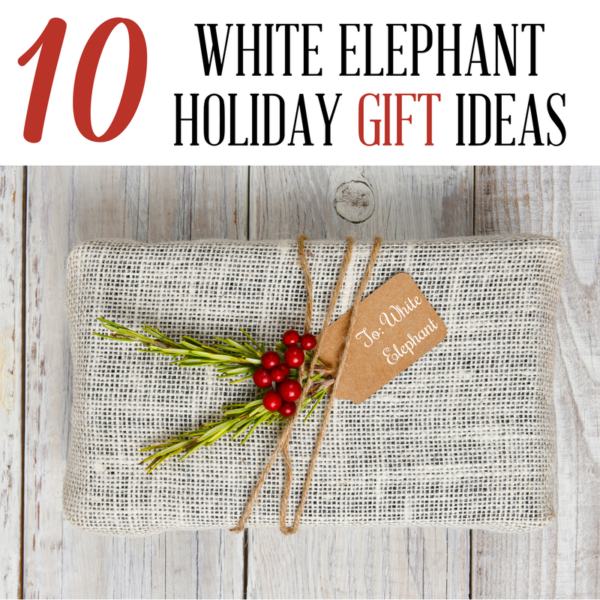 This will also make for a wonderful white elephant gift! 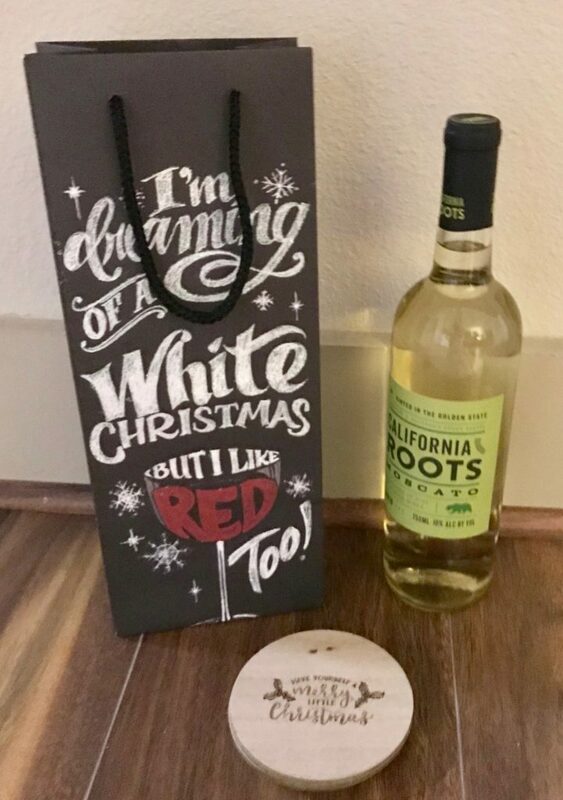 Pair one of the adorable wine bags with a bottle of Target’s new California Roots wine and a set of the wooden coasters and you have the perfect gift for the wine lover in your life for under $10! One stop shop and on a budget! 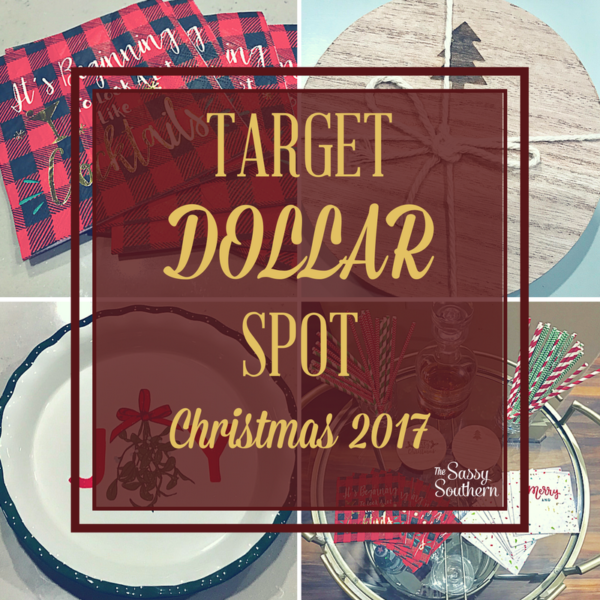 Have you already purchased your favorite finds from Target’s 2017 Christmas Dollar Spot? 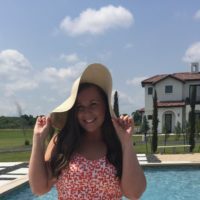 I would love to see what you found!